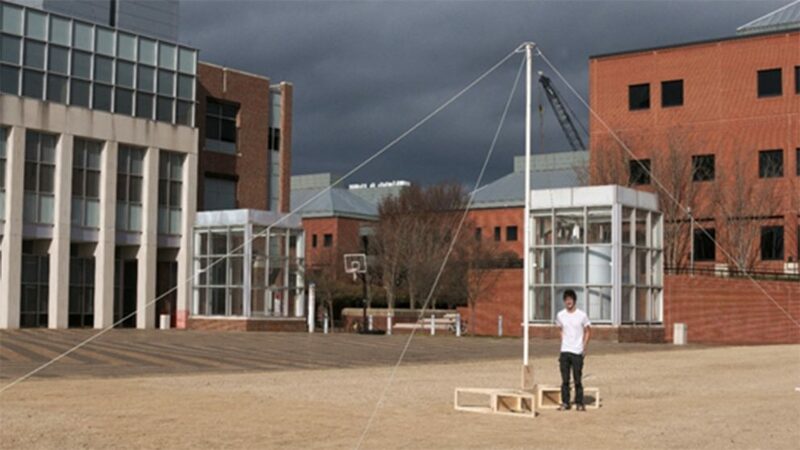 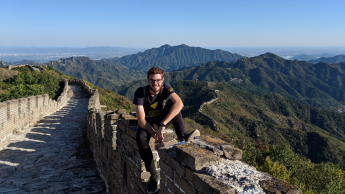 Meet electrical and computer engineering student Ragan Harrison who studied abroad at Shanghai Jiao Tong in China. 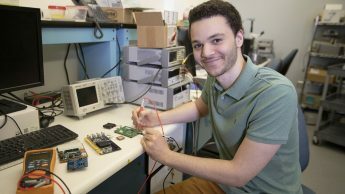 Ziad Ali aspires to combine electrical engineering and neuroscience to treat disorders such as epilepsy and Parkinson’s. 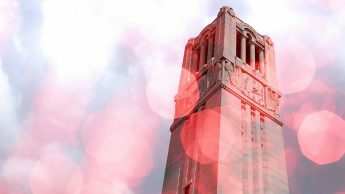 The NC State senior heads to California in the fall to pursue a Ph.D. at Stanford thanks to a Knight-Hennessy Scholarship. 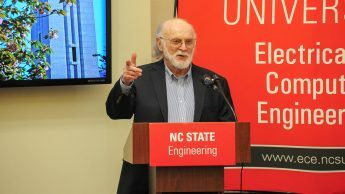 Dr. Robert James Trew, Alton and Mildred Lancaster Distinguished Professor (Emeritus) and former head of the Department of Electrical and Computer Engineering in NC State’s College of Engineering, passed away on Feb. 24, 2019. 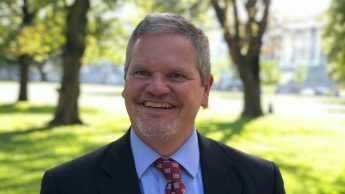 NC State College of Engineering alumnus Craig Lewis Cloud, who has had a decades-long career in foreign affairs, has been named the U.S. ambassador to the Republic of Botswana. 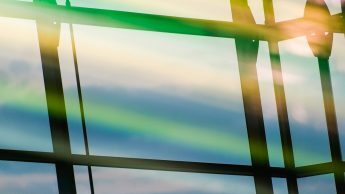 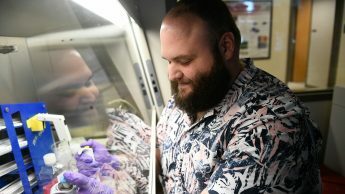 Dr. Michael Escuti, professor in the Department of Electrical and Computer Engineering at North Carolina State University, has been elected to the inaugural class of Senior Members of the National Academy of Inventors (NAI). 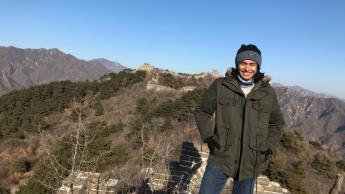 Ulises Gutierrez who studied abroad in Hung Hom, Hong Kong, answers questions about his experience. 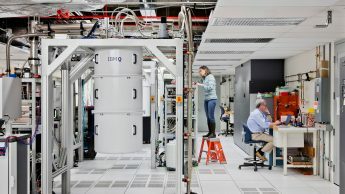 Daniel Stancil, Alcoa Distinguished Professor and head of NC State’s Department of Electrical and Computer Engineering, will be executive director of the new IBM Quantum Computing Hub on Centennial Campus, and Patrick Dreher, research professor in the Department of Computer Science and associate faculty member in the Department of Physics, will be the hub’s chief scientist.